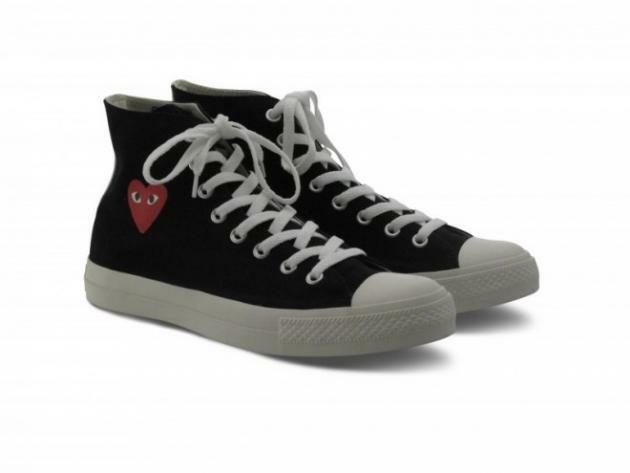 Comme des Garçons PLAY and Converse have teamed up for a special collection of low and high All Stars. 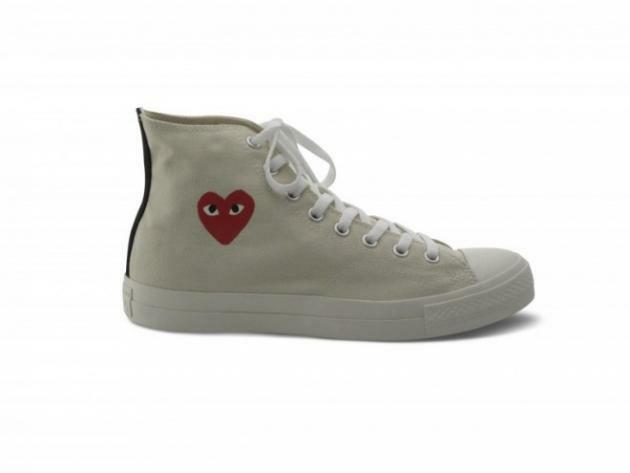 They are inspired from a vintage model Chuck Taylor from the 1950’s and will release in two colors & styles. 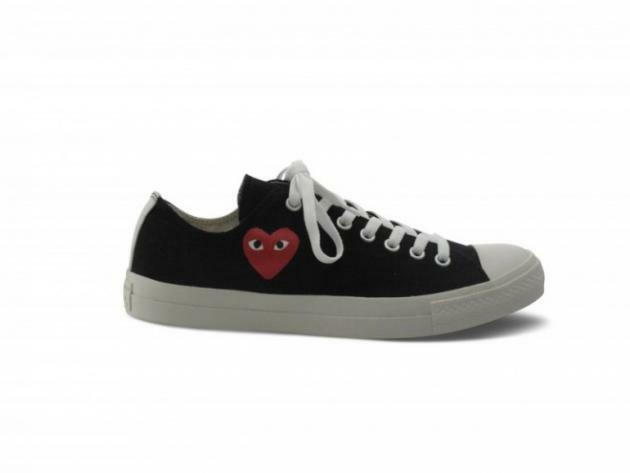 The collection will retail for $100 USD and is set to release this month at all Comme des Garçons & select Comme des Garçons PLAY retailers worldwide.